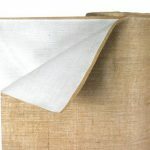 Poly Burlap curing blankets are two-layer concrete curing covers made from 10 oz. 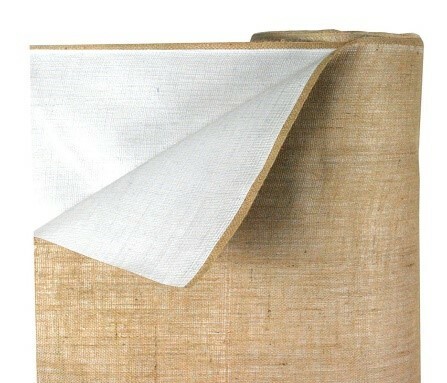 burlap sheet laminated onto a 5 mil white coated polyethylene fabric. 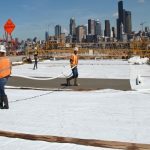 The “wet cure” method of concrete curing entails spraying water onto the semi-hardened poured concrete then laying out the blankets over the concrete surface. 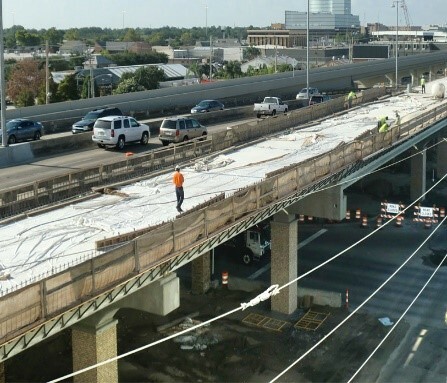 The burlap side of the blanket faces down towards the concrete. 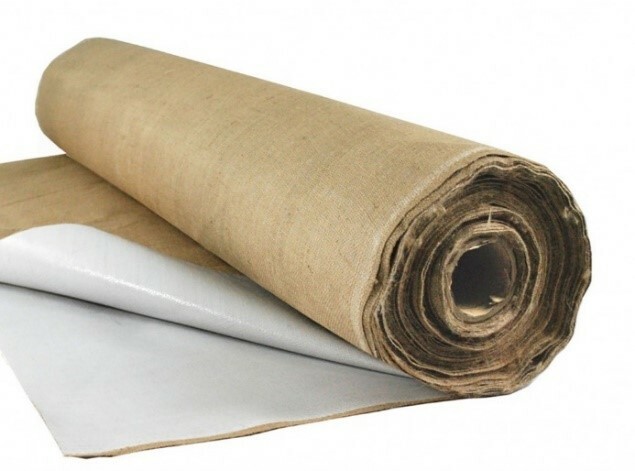 Burlap is made of natural moisture absorbing fibers and it basically holds in the moisture. 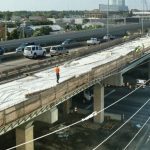 The white coated poly fabric faces up reflecting sunlight and intense heat rays. 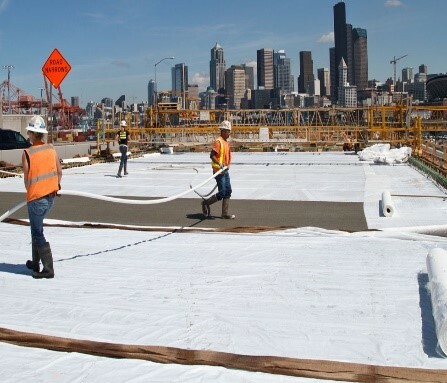 This curing method allows for a smoother, harder and more durable concrete surface.